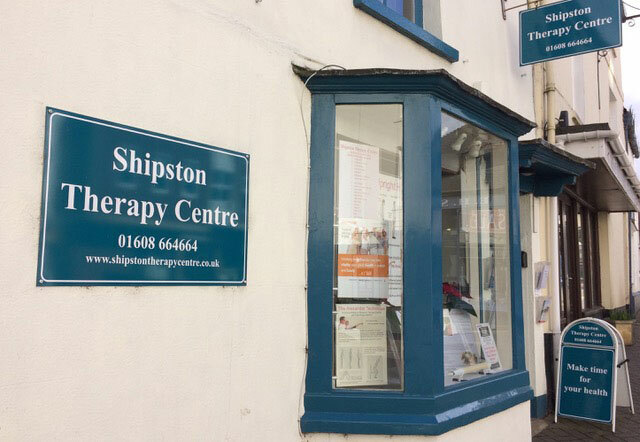 It is our pleasure to support Shipston Home Nursing, congratulations on reaching your 20th Anniversary and all the best for the future growth of this fantastic charity. Our aim is to enable you to move towards a balanced state of health and we do this with a high level of professionalism and care. Everybody responds differently to injury, stress, trauma and the environment around them. Consequently, their needs will be different from those of anyone else. Therefore, it is essential to consider each person individually in order to tailor the treatment to them and so optimise their health. True healing looks beyond just symptoms by addressing the underlying cause leading to improved health and ultimately to a more fulfilling life. 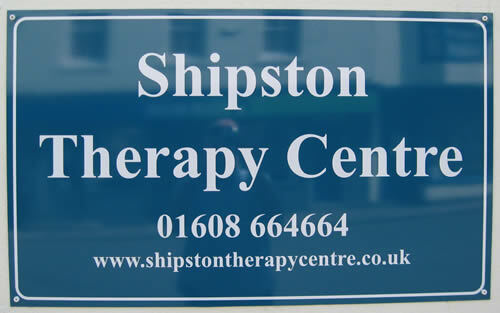 If you are unsure of which therapy to choose you are welcome to have an informal chat with us to decide the most suitable approach for you. We treat a wide range of conditions and ages of clients. Our youngest was a matter of days old & our oldest 99 years young.